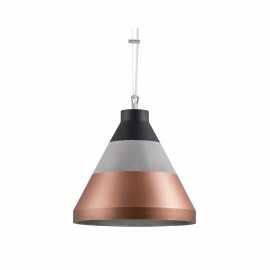 Retro- stylised lamp, fully made of metal. 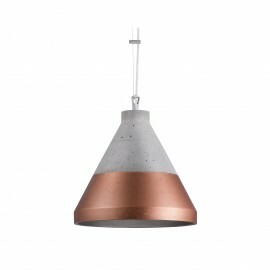 With a brick, concrete or made-look-old background it fits perfectly giving the interior a vintage look. 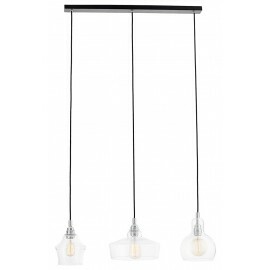 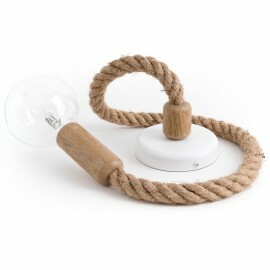 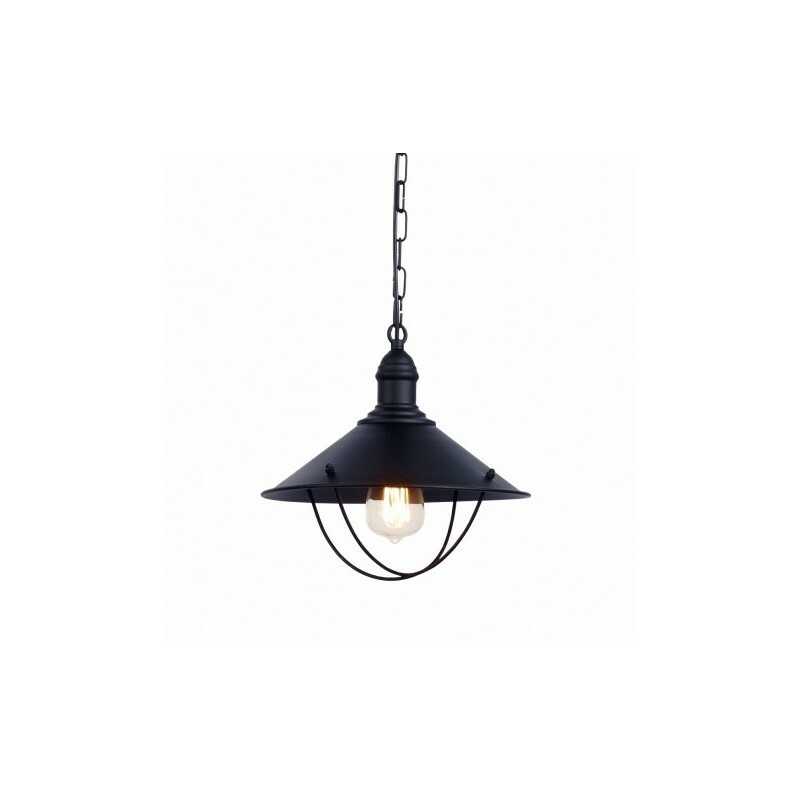 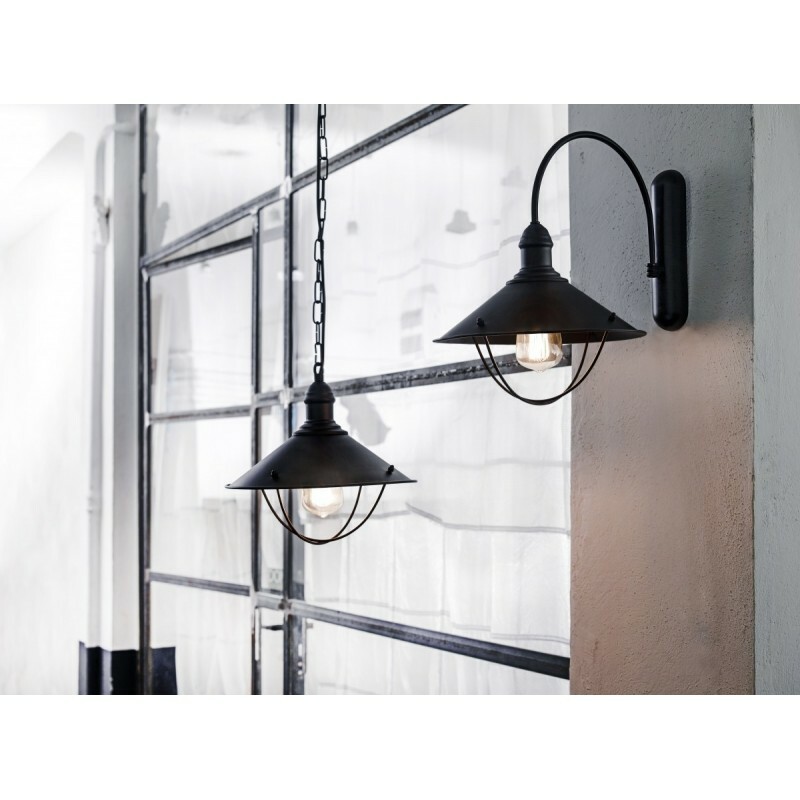 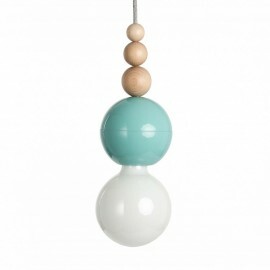 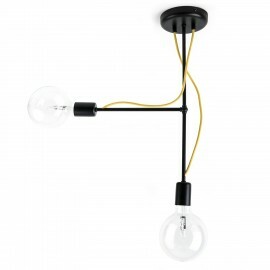 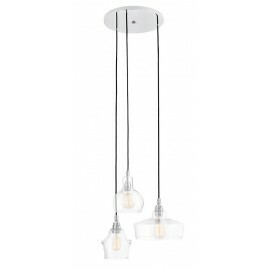 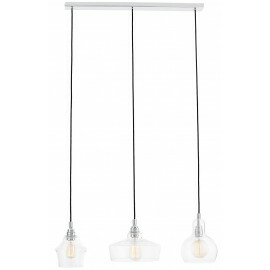 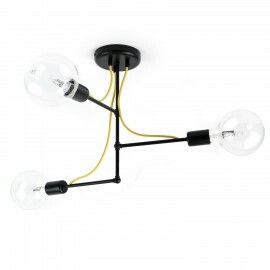 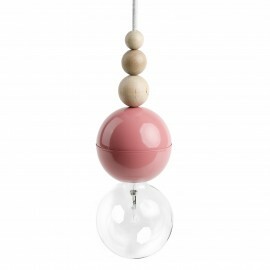 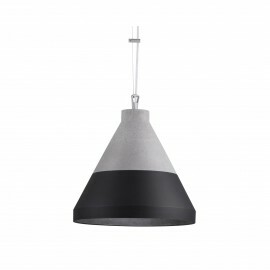 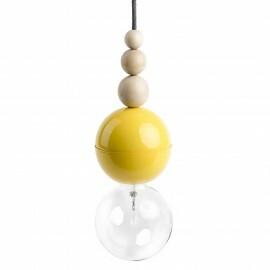 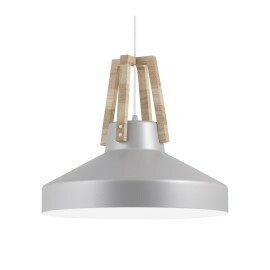 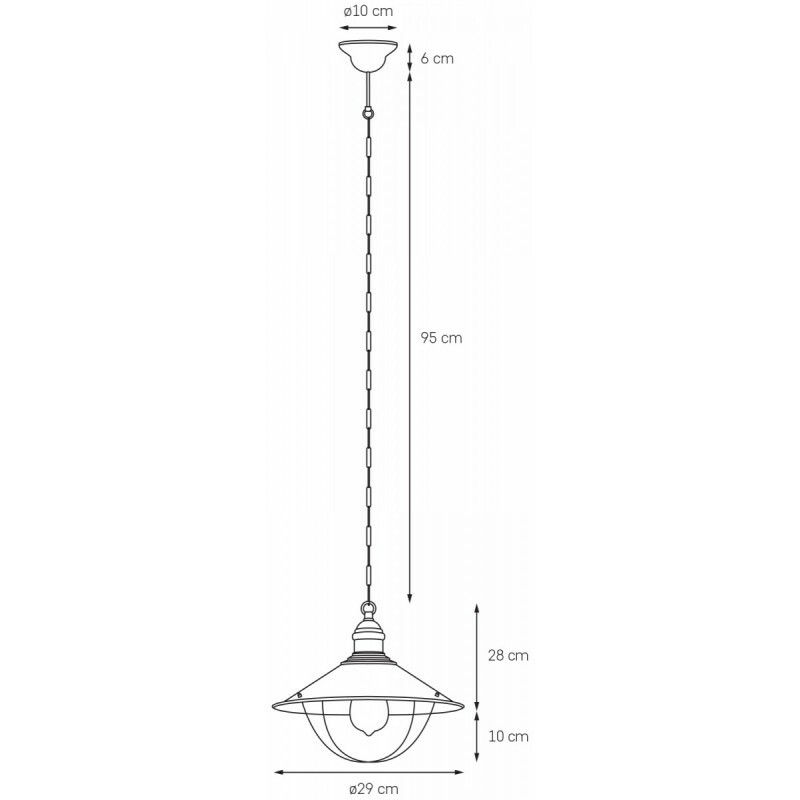 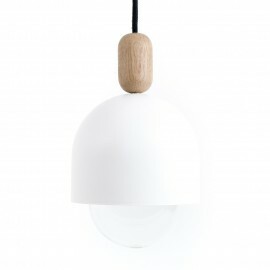 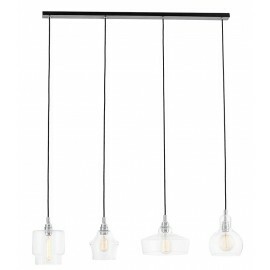 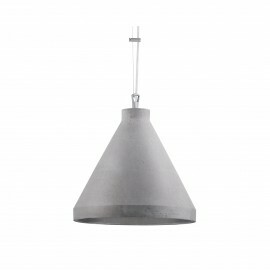 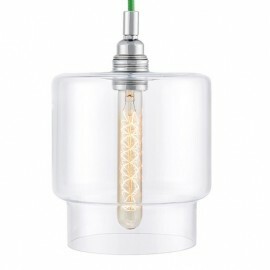 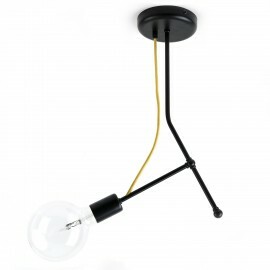 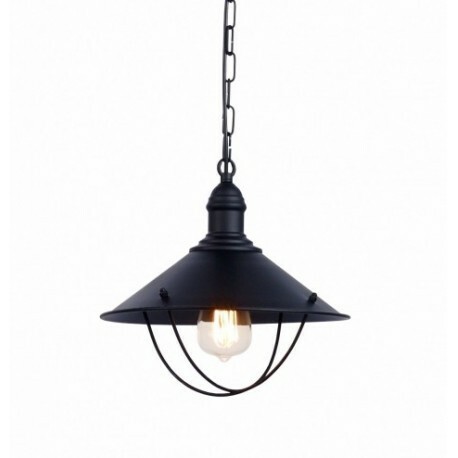 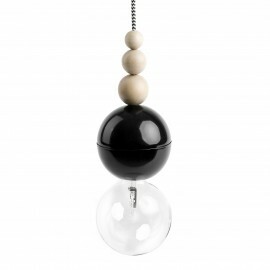 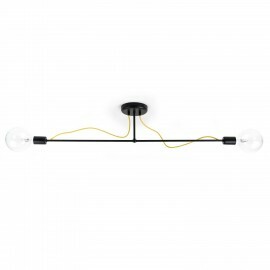 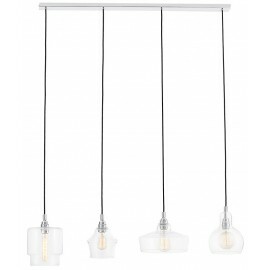 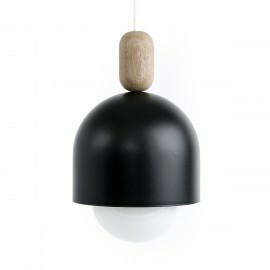 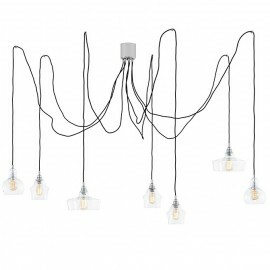 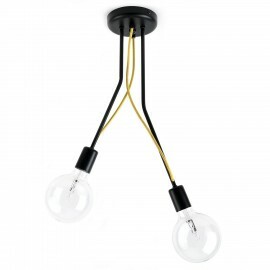 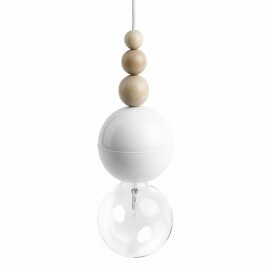 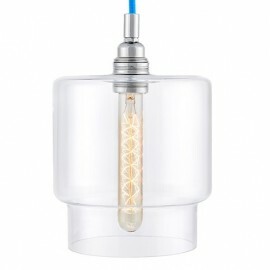 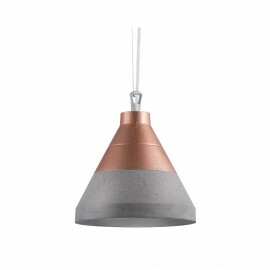 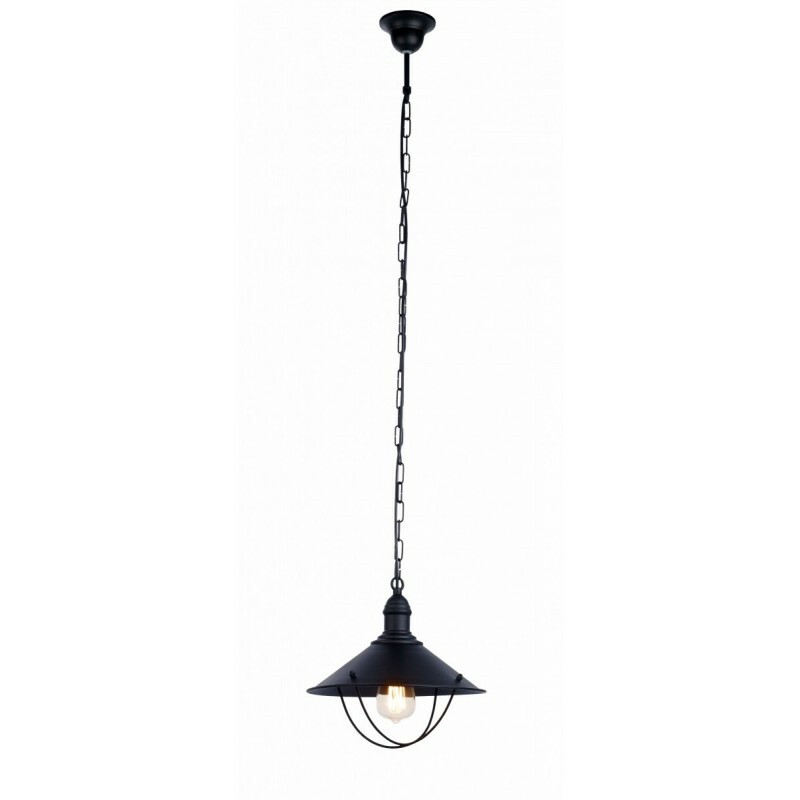 Fits best when combined with decorative bulbs with designer shapes. 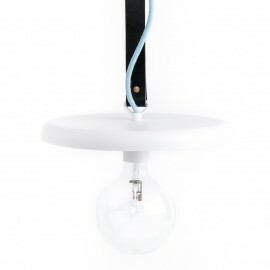 - If you do not know how to safely and competently connect the cables, contact a professional electrician.